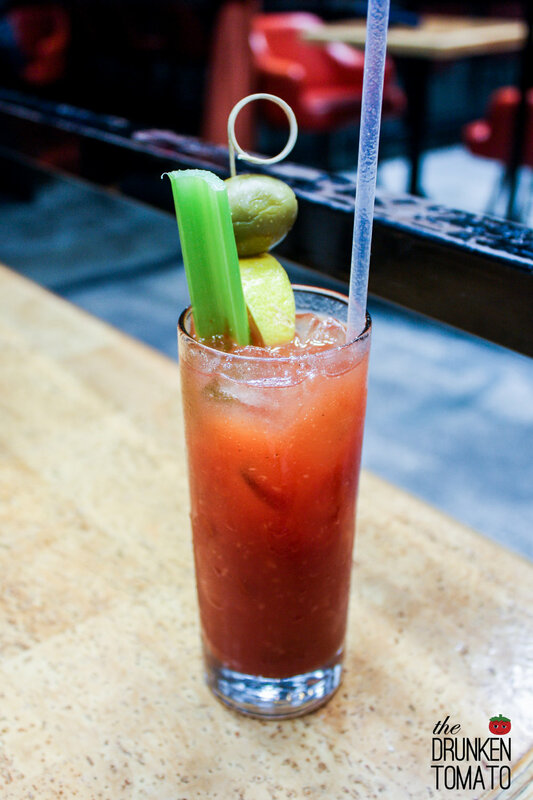 At Mohawk Bend you’ll get a horseradish bloody mary done right. The horseradish is there, but so is everything else. With just the right amount, it wakes up your taste buds, clears your sinuses, and provides a decent amount of spice. It plays well with the other ingredients, and it’s not so overwhelming as to be confused with wasabi. Horseradish is still the star, but it’s not alone.